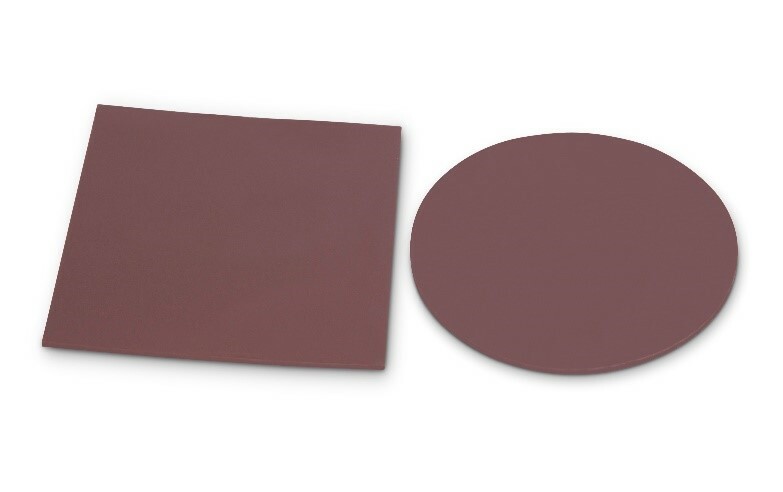 H48-2 is a silicone based thermal pad which has been designed for both efficient heat transfer away from critical devices and ease of manufacture. H48-2 can be provided in a range of formats and thicknesses, such as standard sheets, rolls or die cuts. Additionally, H48-2 may be provided with either one of two sided adhesive to further facilitate manufacturing processes.